It’s back to blogging and I’m going the ShoeMoney route and not caring about punctuation and spelling! If Firefox can’t fix it for me, then I’m out of luck! I can blog about internet marketing, though I find it may do more harm then good. I can talk about my life, that may interest some people. Why don’t I just talk about anything I want? It’s settled, aspkin.com is back in the mix with my daily blogs and I’m going to try and post every day or every other day. I will talk about whatever I want, I’ll mix in internet marketing, eBay, my life, my projects, etc… whatever I can think of to keep things going. After some major issues with the forum I think for the most part everything is good again. We lost PMs, and most of the mods to the forum like ‘flags’ for users and spam stoppers were unable to be retrieved. But overall things should be solid again. Send me a private message if you have any specific issues; other then that I’ll get the rest of the forum mods up shortly. So I just moved the site to a new server about two days ago, and today while looking up one of my highly ranked keywords, ‘eBay suspension‘ and clicking on one of my post… it didn’t work. Opps!! Apparently I forget to update my Permalink Structure! At least it explains the slower then usual traffic in the EBay Suspension and Paypal Forums. I got a message from Lunarpages that Basic and Business Hosting Plans will now have Unlimited Add-On domains. That means you can host as many websites you want under One plan! I know my $400 a month ‘The Plant’ server is getting more expensive now that it’s the slow selling season, so I plan on moving all my sites to a much cheaper hosting at only $6.95 a month! Yay! Previously Lunarpages only offered 10 add-on domains for Basic and Business accounts, so this is a pretty big deal. If you’re looking for cheap web hosting that can handle ALL your domains jump on this offer while it last! 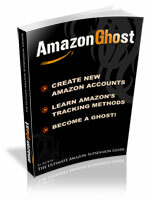 That means unlimited domains and content from the same Basic or Business Hosting Plans. Get going and get your hosting setup ASAP! If you signup for Lunarpages, let me know and if you need help with transferring files or installing new software I can help you with that. I Moved! Link Partners and Website Stats! I just finished moving to my new place, and so you probably noticed I haven’t posted in awhile. I haven’t forgotten about the blog. I just haven’t had much time for it lately. 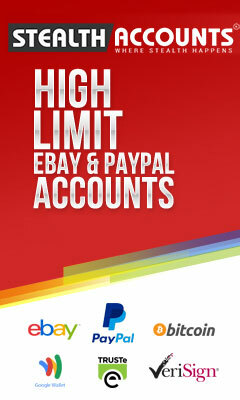 Good news though, the site is continuing to grow because of the eBay Suspension Forum. Right now we have over 2500 visitors a day on aspkin.com! And so if you want to get very cheap exposure to your site, we have sponsored links available at $7 each. Two spots are already taken up! Our good friends at AuctionQuests and IPTect.com have purchased links from us. Right now we have 8 links left at $7 each! Get your link while they’re available and at a very affordable price. Just a quick post before I hit the hay. 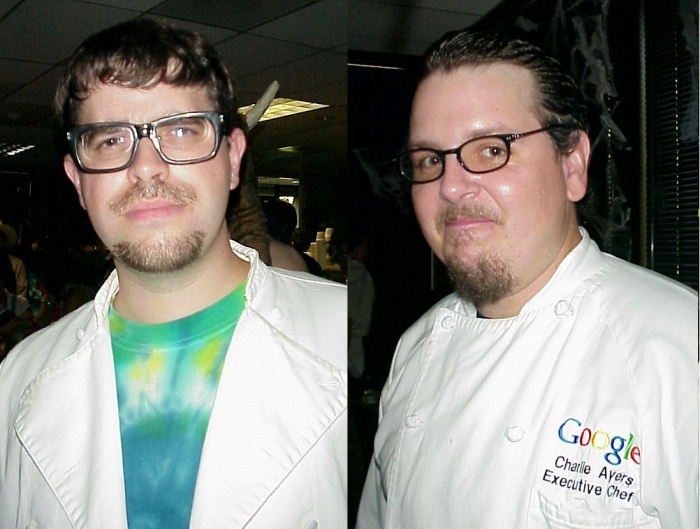 Matt Cutts Does it Again – Halloween 2007!! 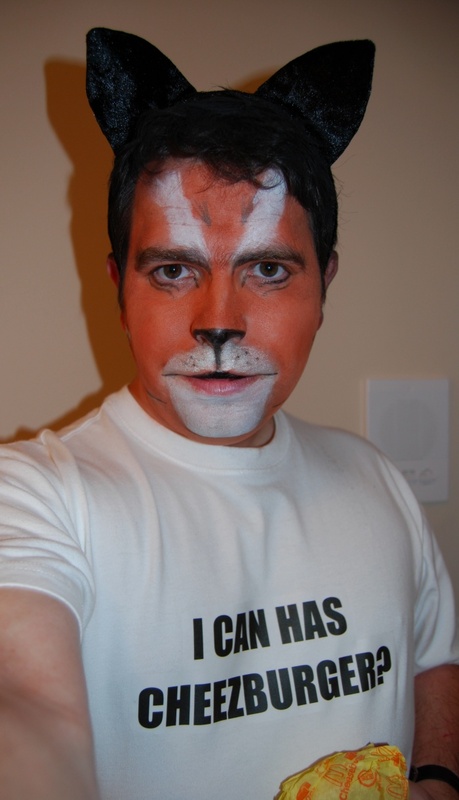 Matt Cutts is an interesting guy. 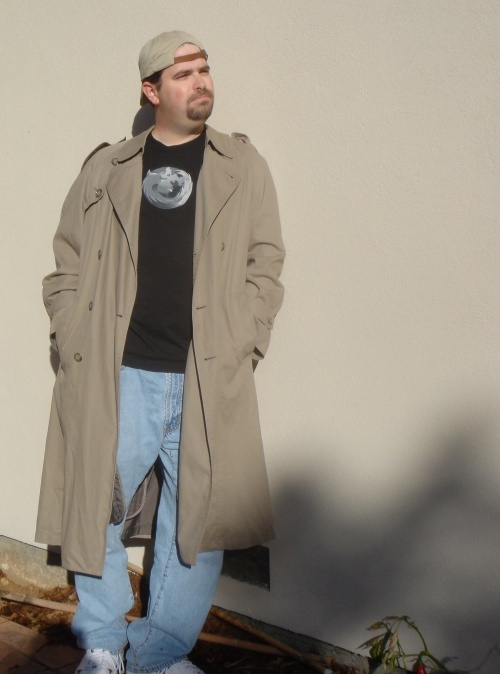 He’s a Google software engineer and currently heads their Webspam team. 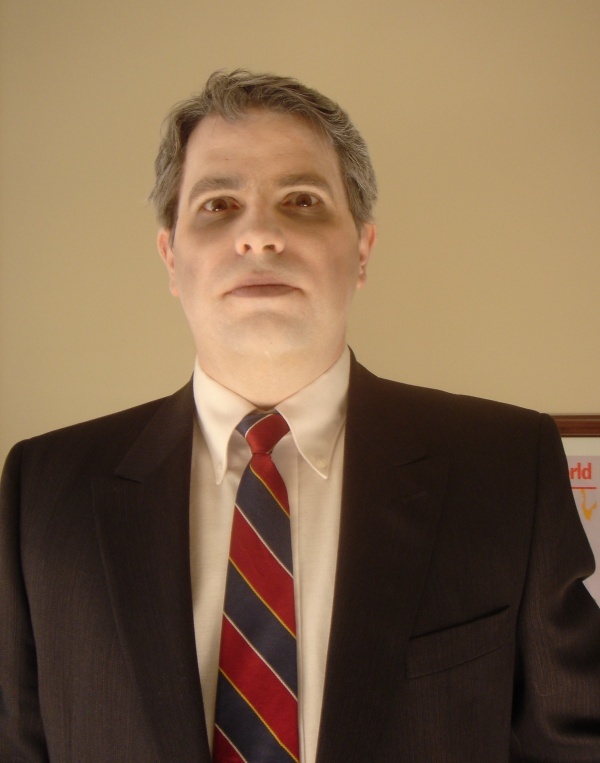 His blog Matt Cutts is quite popular because of his insights into how Google ranking works. I’ve been following his site for about a year now, and there are a couple things I really like about his blog. For one, he’s been known to give helpful advice about Google. Just recently with Google’s latest Page Rank update, he gave insight into Text Link penalties. Basically if you sell text links ads to manipulate Page Rank, Google’s going to slap your site in rankings. I also like his random quirky post. Just recently he updated his current Halloween situation. 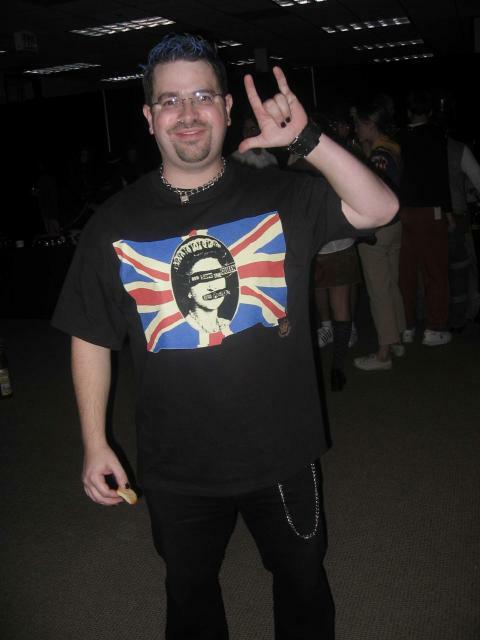 Here’s his 2007 Halloween custom: The T-shirt is hand-made with an iron-on. The only thing youâ€™re not seeing is his tail in the back, and the back of the shirt says â€œK THX BYE.â€ He’s a freaking cat! 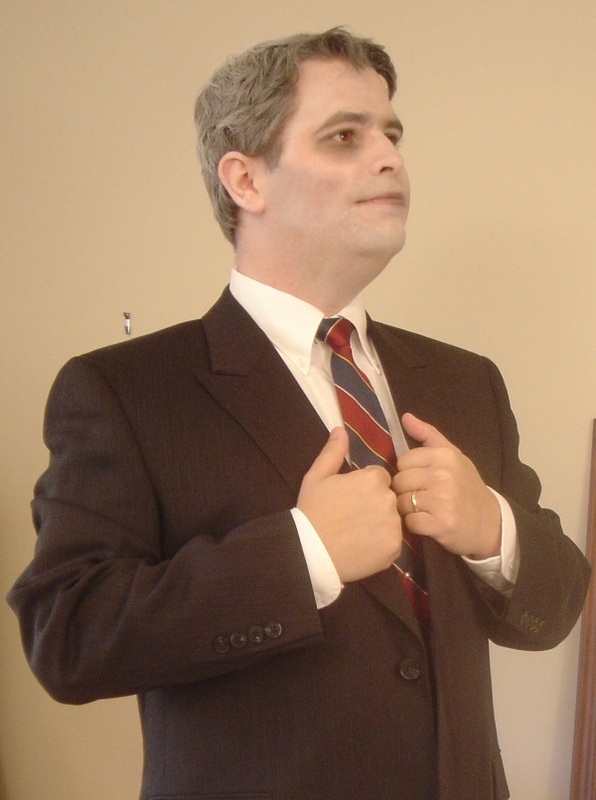 It’s been interesting following Matt Cutts Halloween post. I can’t wait to see what he’s going to do next year! 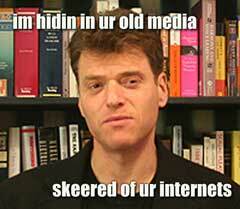 Andrew Keen Wants to Kill The Internet! A very interesting interview I found at cnn.com talks to Andrew Keen and his belief that Web 2.0 is killing off the big media giants. Who wants to pay for music when you can download it for free, who wants to buy a newspaper when you can read all the news you want online. The freedom we have online expressing our self is redundant compared to professional news organizations. He explains that user generated content is worthless and the fact that sites like Wikipedia and YouTube only encourage people to be lazy with any information or media they share. He wants us to stop using the internet for information, and entertainment and wants us to go back to traditional media giants to appreciate professional entertainment. Though Andrew talks like he has some level of education, it seems he hasn’t spent more then few minutes online. Web 2.0 is the ability for a common person to express their self online in a way traditional media could never do. It brings people together to collectively share information whether it’s fact or fiction. Web 2.0 is something Andrew Keen is afraid of. With change there is fear Andrew? I for one embrace the internet as our next media gateway. Sure there is a lot of inaccurate information out there, but just like traditional media you can’t accept everything you read or see as fact. The internet is an important gateway to share information and I for one would rather lose all other sources of information before I lose the internet. It’s a medium that connects me to thousands of people around the world and without it I’d be stuck with static.